TIMESSINGAPORE, YOGYAKARTA – Yogyakarta becomes the magnet for the tourists as it has many tourism objects that are worth visiting, such as cultural tourism, historical tourism, and the stunning beauty of the nature. 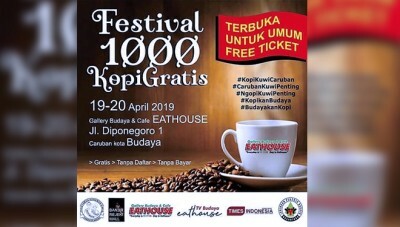 So, here are at least seven free tourism objects in Yogyakarta. What are they? 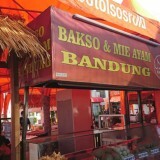 This place is the icon of Yogyakarta. It is a must-visit place. 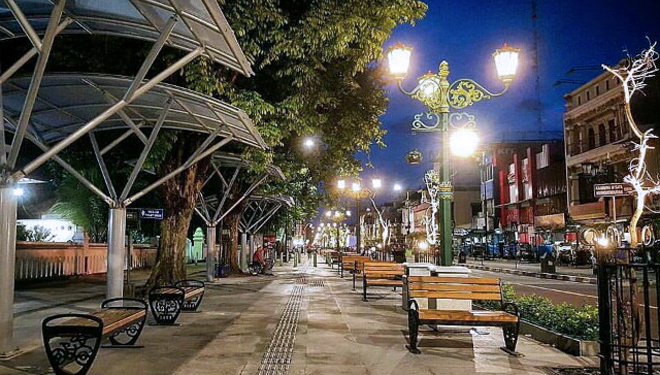 Strolling around the area of Malioboro is free. In there, you may take a lot of photos and shop till you drop. 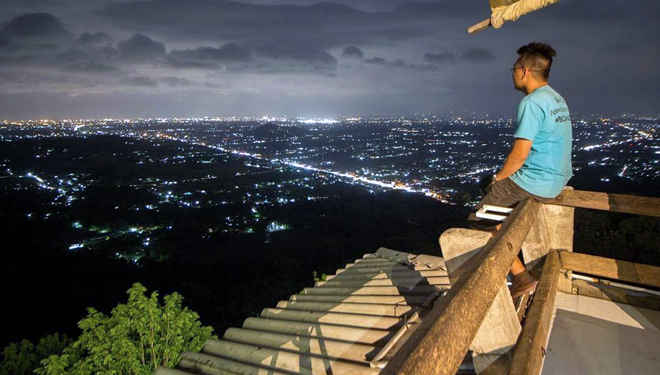 This place offers the exotic beauty of the night in Yogyakarta. The tourists can hangout or play around this place without paying for the entrance ticket. However, they need to pay for bicycles riding or odong-odong riding (entertainment-purpose vehicle). The story about Yogyakarta began here. This place is very suitable for taking selfies and enjoying the cultural arts performance. Sometimes the street artists can be found around this place. 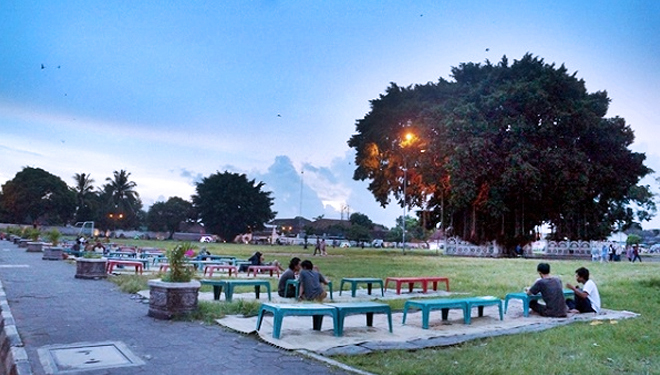 This place is one of the most favorite places of the youths in Yogyakarta. 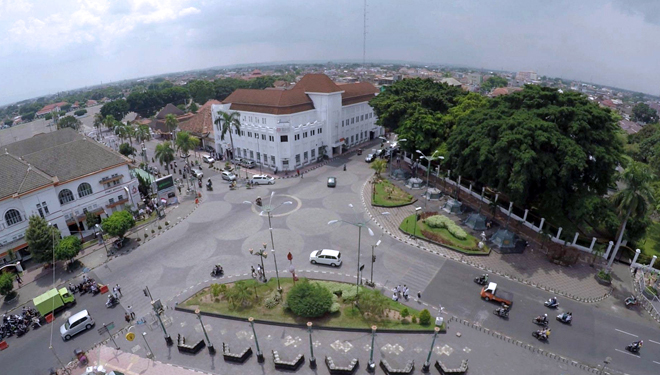 The visitors can enjoy the beauty of the town from the height. 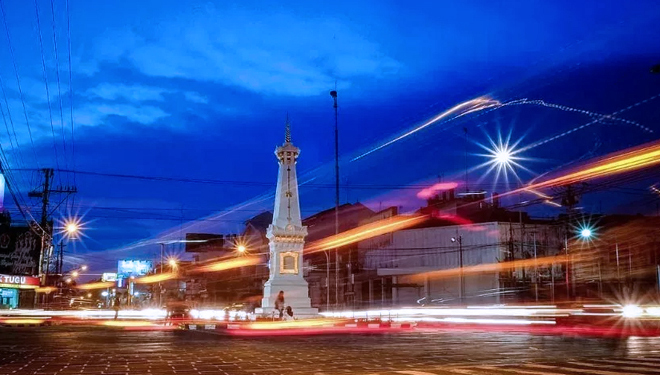 Tugu Jogja is the main landmark in Yogyakarta. 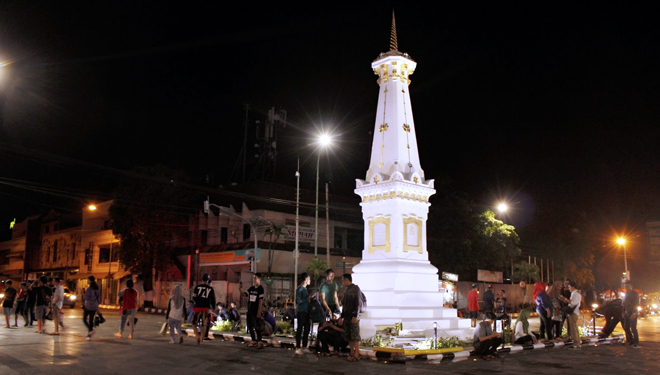 Basically, Tugu Jogja is the imaginary line point from Mount Merapi, Kraton Yogyakarta, and Selatan Beach. 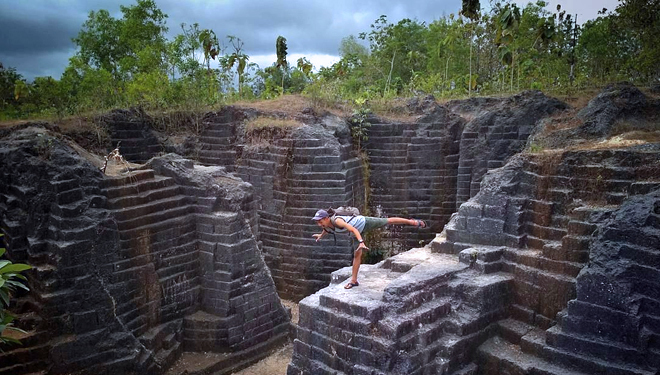 Another free tourism destination can be found in Gunungkidul, Yogyakarta. The unique panorama which used to be the stone mining site becomes an interesting tourism destination. 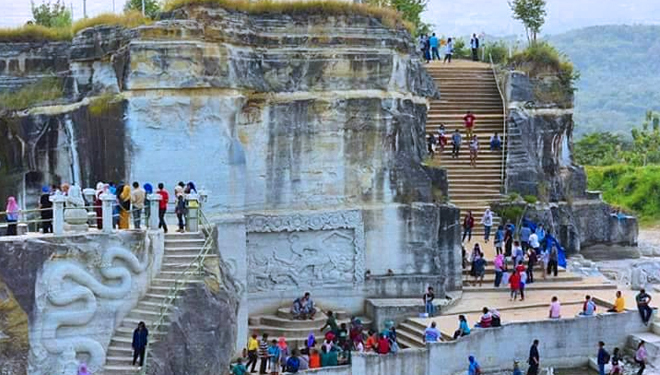 Breccia Cliff Park is one of the most famous ex-mining sites in Yogyakarta. There is no entrance free in this place, but the visitors must pay the parking fee. 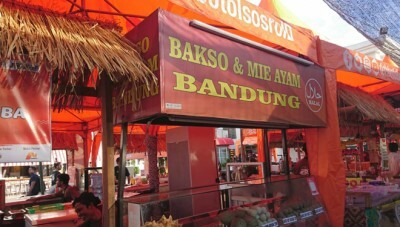 This place is near to Prambanan Temple. So, you should try and enjoy these seven must-visit tourism destinations next time you visiting Yogyakarta.